As an entrepreneur and high tech innovator, Yann Lechelle has founded, grown and sold a number of startups. Today, he is the COO at Snips.ai, specialising in on-device AI-powered voice assistants with privacy-by-design foundations. 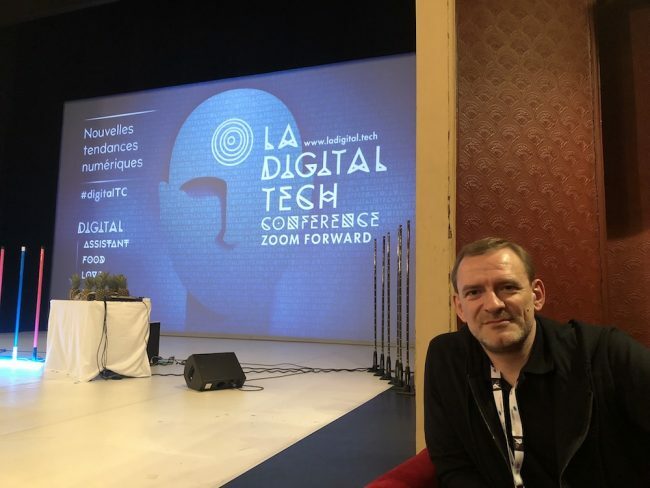 Yann is also co-founding member of France Digitale and HUB France AI, and Entrepreneur-in-Residence at INSEAD.